I'll see you there! 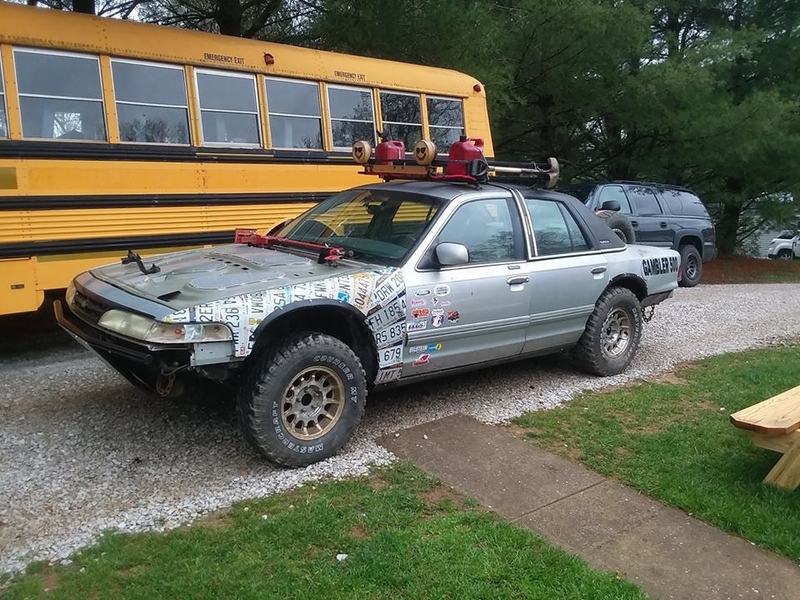 I'm bringing my xj. Looks great, love the hood ornament and the license plate fender. Well the Gamblers over for me and we made it home. The car layed down on us half way through the first day, we gambled and lost but it was still alot of fun.... 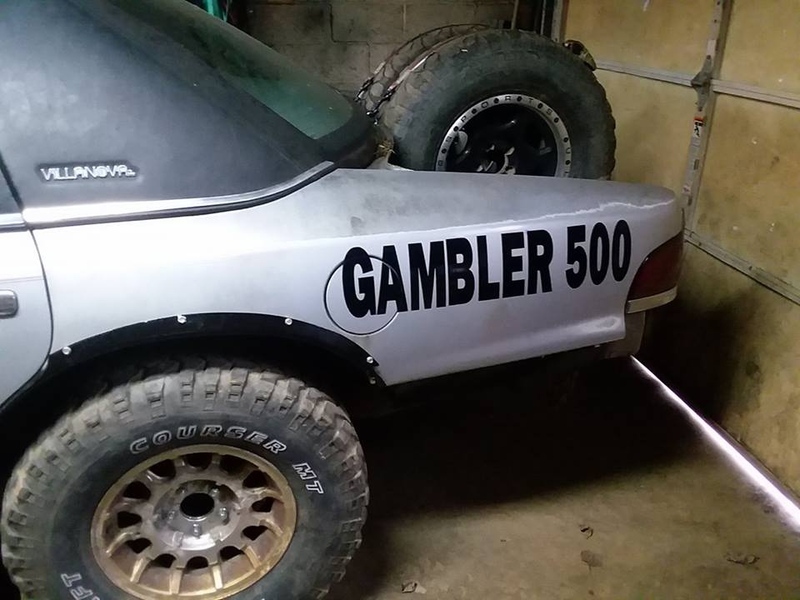 The Gambler is one thing every car lover should do in his life, it's cheap and alot of fun..
Oh, too bad it didn't finish. Going to do it next year? 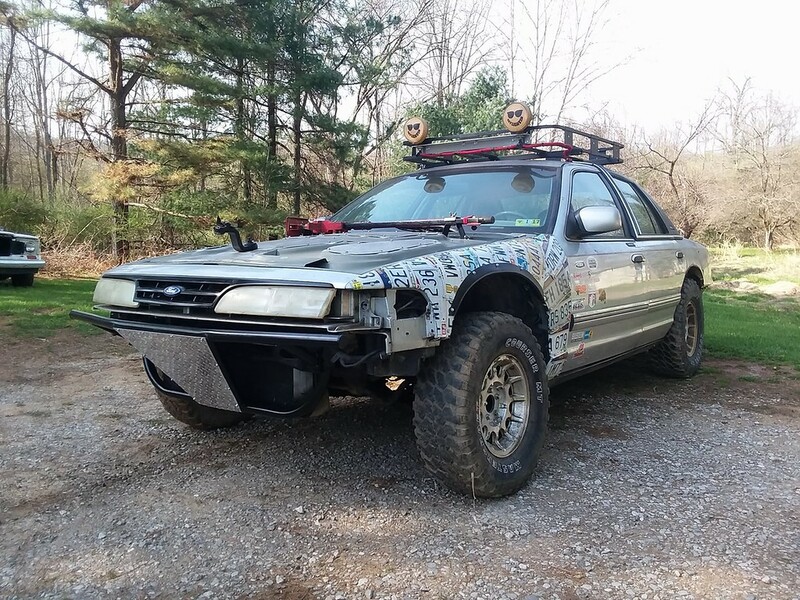 The wife still loves your front bumper. Sorry to hear that she gave up on you on the first day... Can you run the same car again next year, or do you have to start all the way over each year? ?